This guy is pretty reputable and I found this very in<iframe width=”560″ height=”315″ src=”https://www.youtube.com/embed/JR2I8PeASfg” frameborder=”0″ allow=”accelerometer; autoplay; encrypted-media; gyroscope; picture-in-picture” allowfullscreen></iframe>teresting. Thought I would share. Copy I didn’t see the drop down arrow. It just said zero bookings available. I assumed it was all ready full. Thanks for the heads up. Just posted this on a forum and will on my Instagram. Great thoughts! Hey Max it is showing 0 available bookings for the FOF in July. Is it all ready booked up? 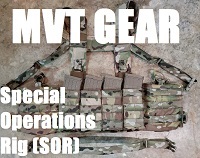 I found MVT through survival blog! 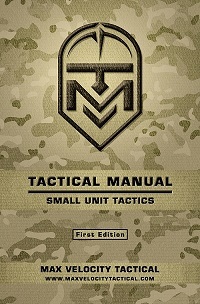 I had been researching for a tactics class that You teach but to no avail… Yours was what I was looking for. 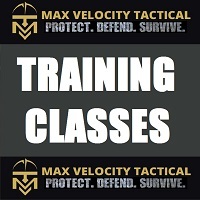 I purchased surviving contact and started planning and saving to take your class. Ditch IG and FB. I like your YouTube channel. It helps me remember some pointers I forgot and also some new ones. Thanks. Max! these are about the best civi legal carry flash bangs used for airsoft. But work surprisingly well. They are maid in England but a few places in the states carry them. 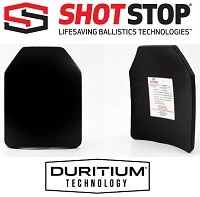 Also they use the shorty 12ga blanks(buy the ones that flash) and 9mm blanks as well as 22 blanks. Hope this helps. All good points. We can look at fighter jet pilots who are doing multiple things very fast and still able to shoot or drop bombs all while turning and burning…. It can be done and the fine motor deterioration is a myth with stress training. 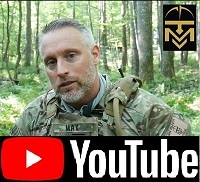 This is a good time to bump this very well thought out response in the old 556/308 debate given the MK27 debate on the marines ditching the belt feds. Just what Max has been preaching. The last quote “precision fire is the key to suppression”. Another great article. They are going the 7.62×51 route? Colonel Grossmans “On killing” and “On Combat” should be required reading in school! I just started “Sheep no More” by Jonathan T Gilliam. Excellent so far.